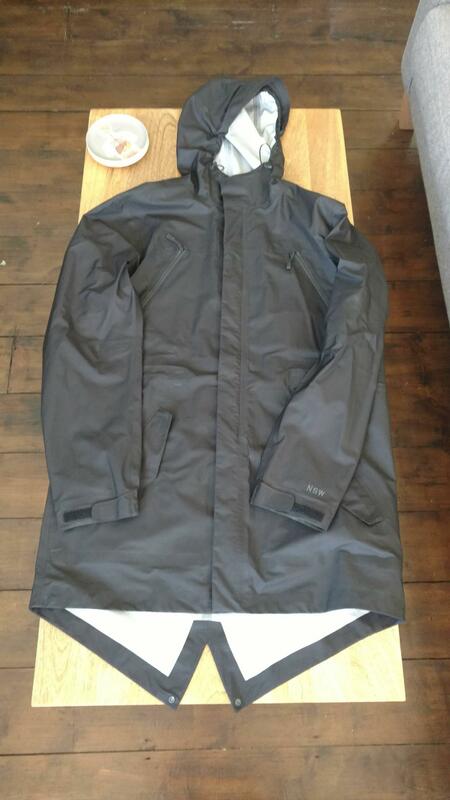 Nike fishtail parka, looks like a Visvim townsend which is why I bought it. Worn no more than five times and in pretty perfect condition. Sized M, which I'd say fits in between an M and an L. Open to offers!